More than a quarter-of-a-million Debt Relief Orders (DROs) have been issued in the past decade, saving individuals more than £2.3bn since they were introduced in April 2009. The statistics from the Insolvency Service highlight the important role that the orders can play for people with few assets and limited income, with more than 254,000 issued in the last year. Tom Fox, a Licensed Insolvency Practitioner with Umbrella Insolvency said: “Debt Relief Orders are only suitable for a small minority of people, but they can be very effective. A DRO is an insolvency solution that can be used to write off relatively low levels of debt. A DRO normally runs for 12 months after which qualifying debts can be written off. 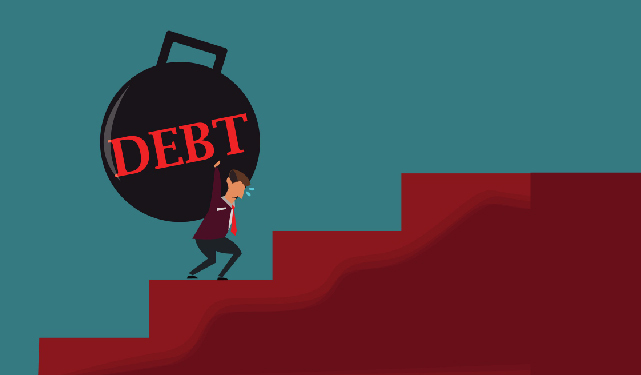 To qualify, individuals need to have less than £20,000 in debt, less than £1,000 in assets and less than £50 left over each month after paying household expenses. Although it can provide a way out of debt, getting a DRO can affect your credit rating and lifestyle. You should speak to a debt adviser to find out if it is the right debt solution for you.